Create your own personal guides for Reykjavik by clicking the icon in the top right corner. When Should I Visit Iceland? 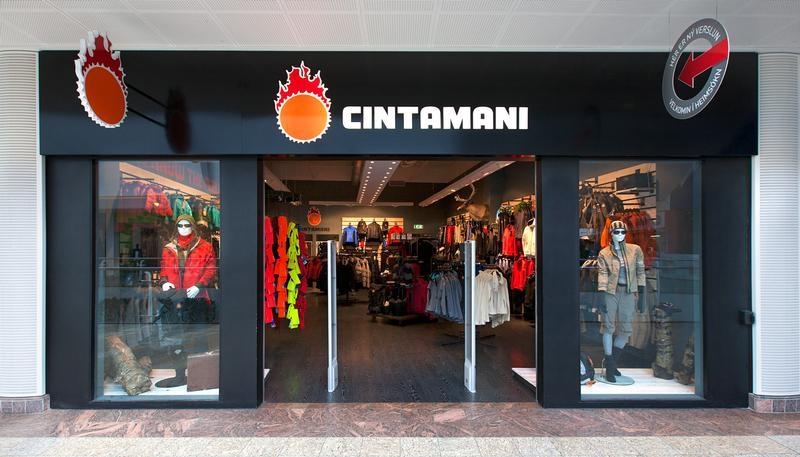 Cintamani is an Icelandic outdoor clothing brand, tested in Icelandic weather on the doorstep of the Artic. Icelandic weather is unique, for nowhere in the populated world does it change as fast, or as often as here. 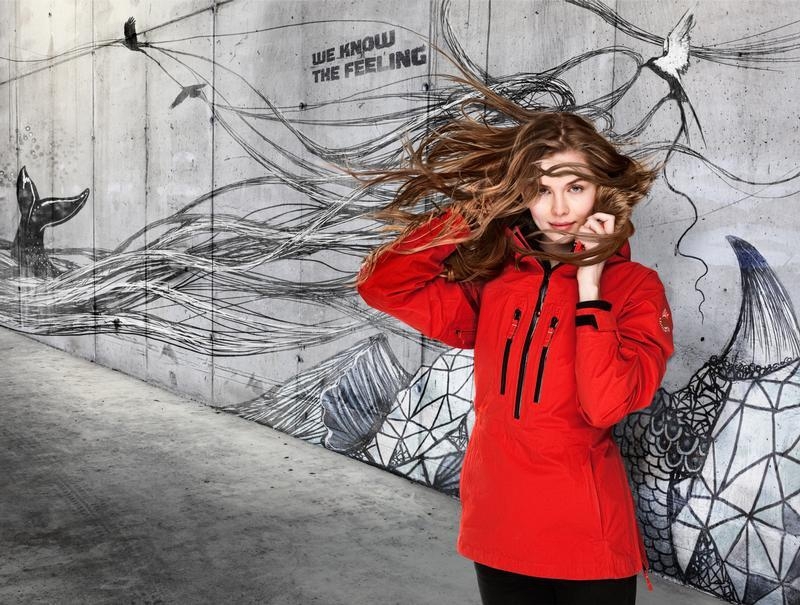 Because of that, Icelandic designers have to meet with the requirements of consumers who have to go out all year long in harsh weather conditions. That's where the label Cintamani comes to the rescue. 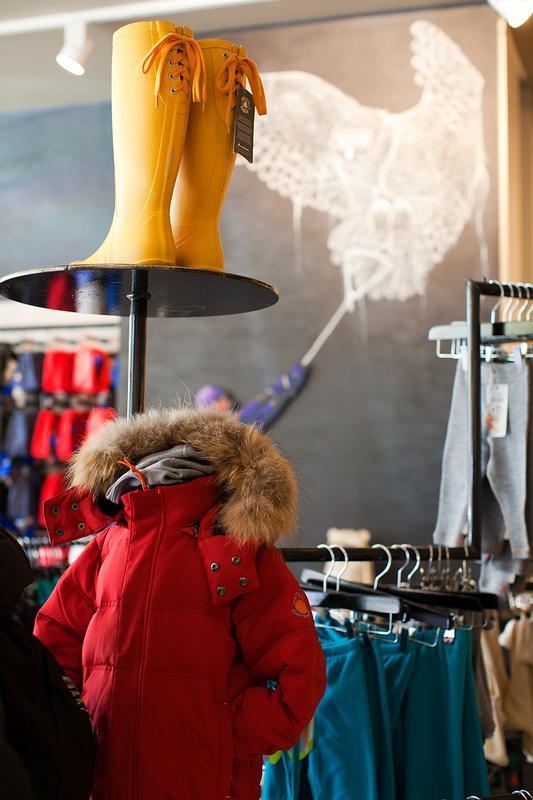 Their main goal is to keep us warm, dry and comfortable, whatever the weather may bring. 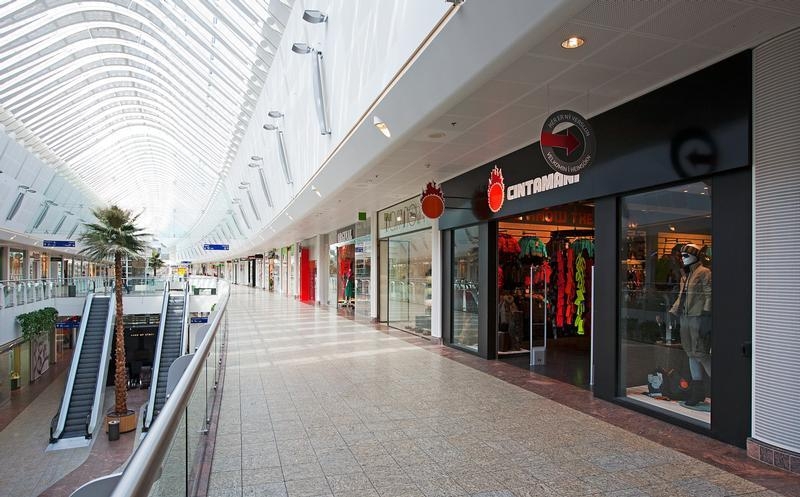 Cintamani products are now sold in stores all over the world, and Cintamani stores are operated all over Iceland. 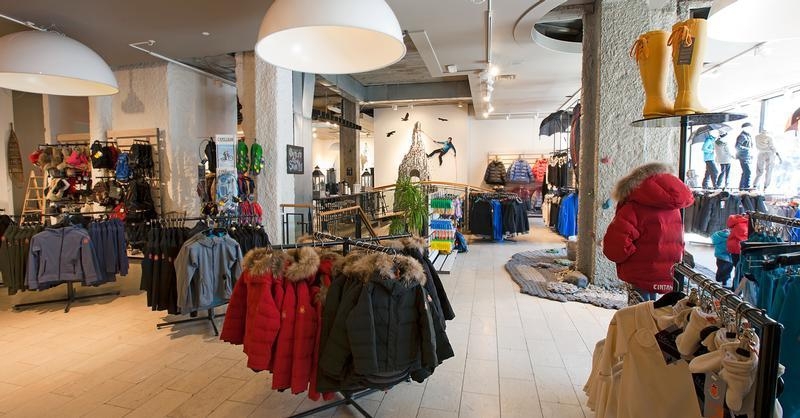 They recently opened up a new branch on Laugavegur in downtown Reykjavik, where all of their garments and products can be bought. Keep warm with Cintamani. 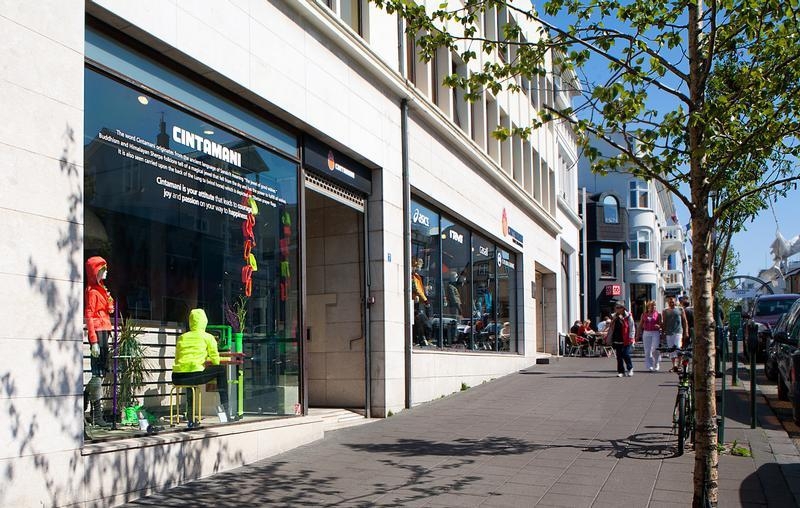 Login to create your guides for Reykjavik. 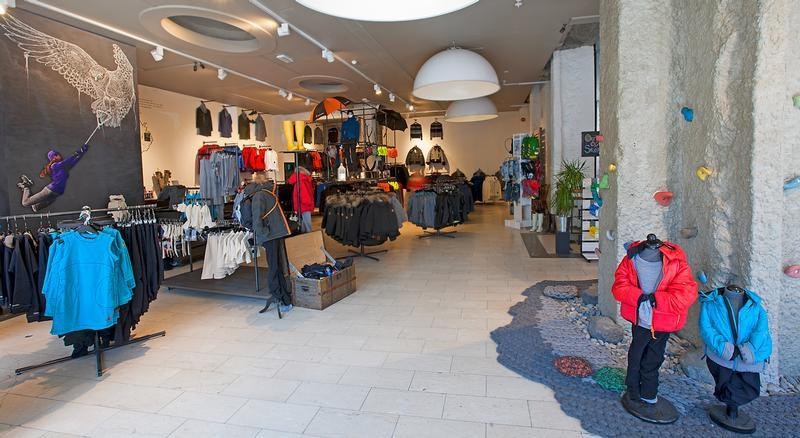 This guide has been created by a Reykjavik Local Expert. Handpicked by a Reykjavik Local Expert, we bring you our guide to 'Top 5 Restaurants in Reykjavik'. Handpicked by a Reykjavik Local Expert, we bring you our guide to 'Most Popular Waterfalls in Iceland'. 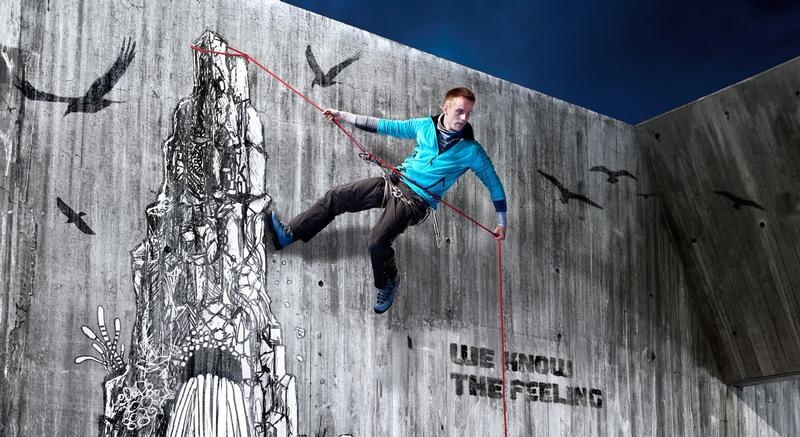 Click here to request a new featured guide for Reykjavik from your Local Experts! 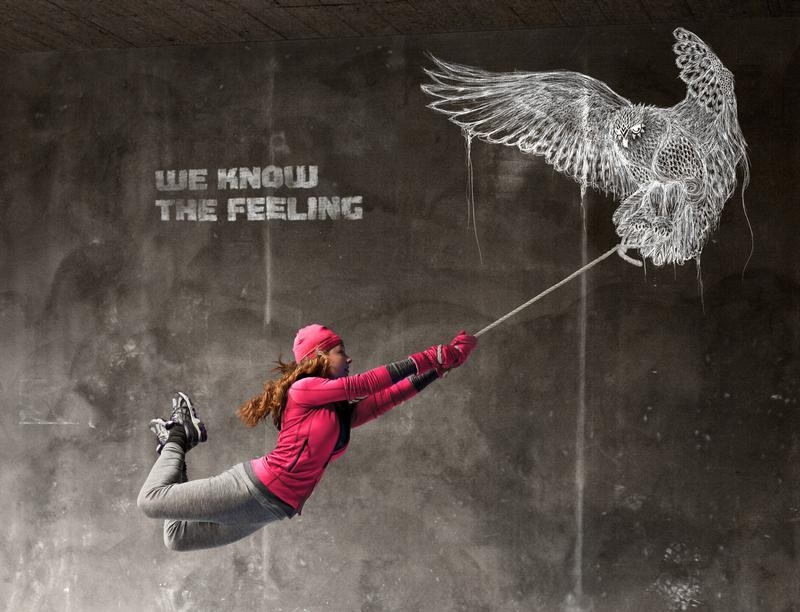 My Guide Reykjavik is part of the global My Guide Network of Online & Mobile travel guides. 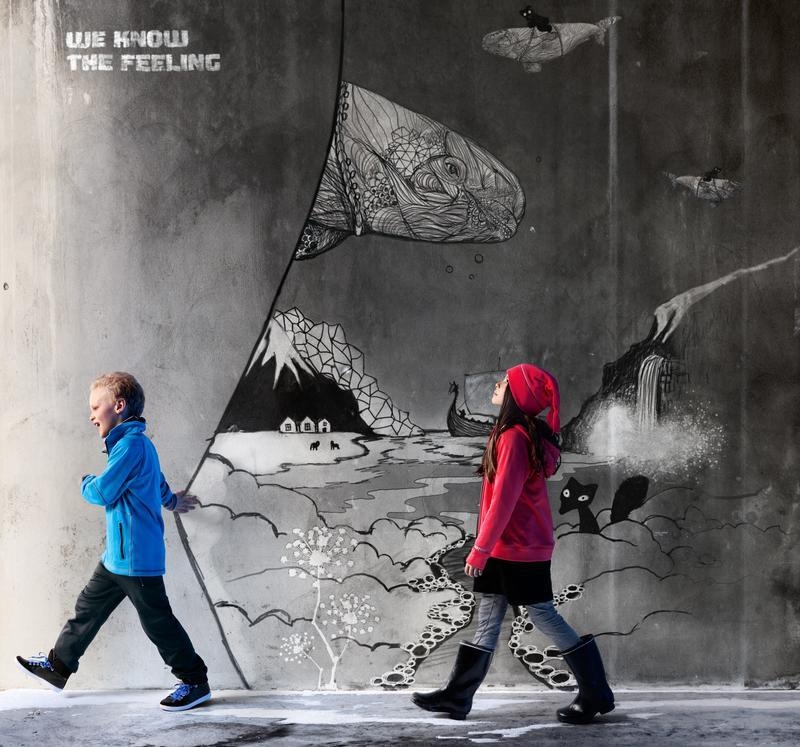 My Guide Reykjavik is part of the global My Guide Network of Online & Mobile travel guides. Our Complete Website Solution frees up the time, cost and technical expertise required to build and operate your own successful online travel business. 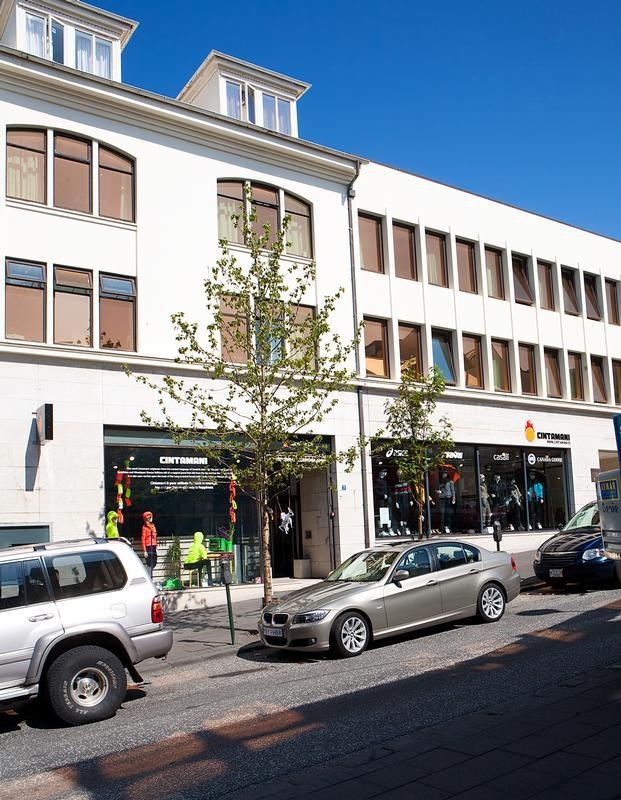 Sign up for our mailing list to get latest updates and offers for Reykjavik.